– Museum London 421 Ridout St.
– Framing and Art Centre 188 Kent St.
– Westland Gallery 156 Wortley Rd. 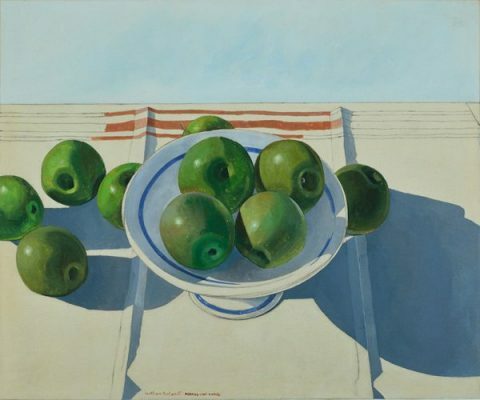 William Roberts (1921-2001) is a celebrated Canadian artist known for his intriguingly ambiguous watercolours such as this gem, Morning Light – 10 Apples. 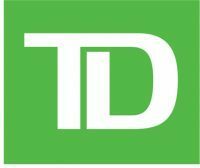 He is represented in major collections internationally and across Canada including the Simon Fraser University, McIntosh Gallery, Museum London, Art Gallery of Ontario, Tom Thomson Memorial Gallery, and National Gallery of Canada.